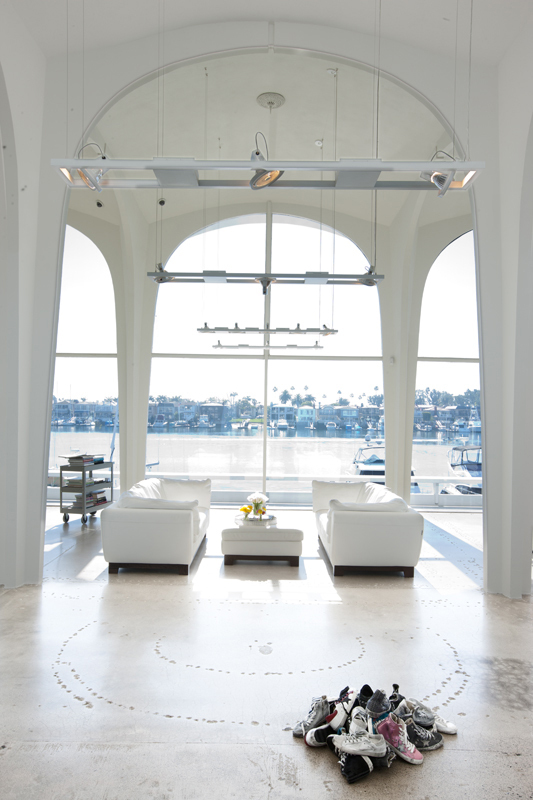 PDA was selected by A’maree’s, an elite Southern California fashion boutique, to guide the process of converting a regional landmark into their new 8,300 sf flagship store. 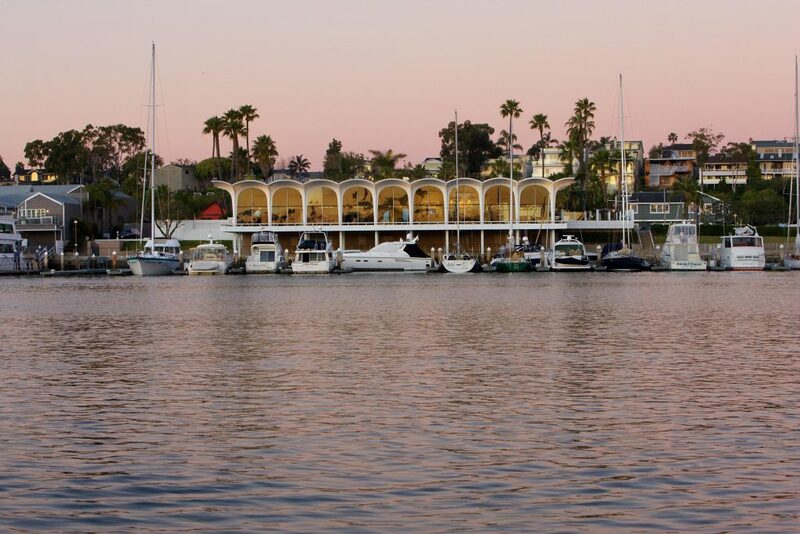 Built in 1960 to house the elegant Stuft Shirt restaurant, this waterfront pavilion was designed by Ladd & Kelsey, architects of Pasadena’s Norton Simon Museum. Its crystal chandeliers, gauzy curtains, and red velvet fleur-de-lis wallpaper were the talk of the town. Eventually a succession of restaurant tenants had all moved on. 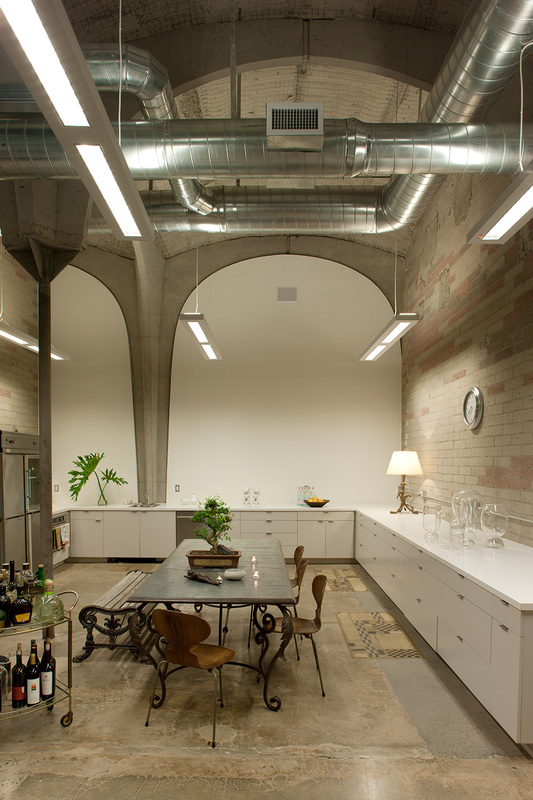 Over 13 years, well-tended grounds and fresh white paint over slender concrete vaults maintained appearances as the vacant interior bleached in the sun. Now the building is accessible to the public once again as one of the California coast’s most remarkable architectural spaces. In carrying out this adaptive re-use project, Paul Davis Architects coordinated the removal of successive layers of restaurant fixtures and faux-Aztec plaster. 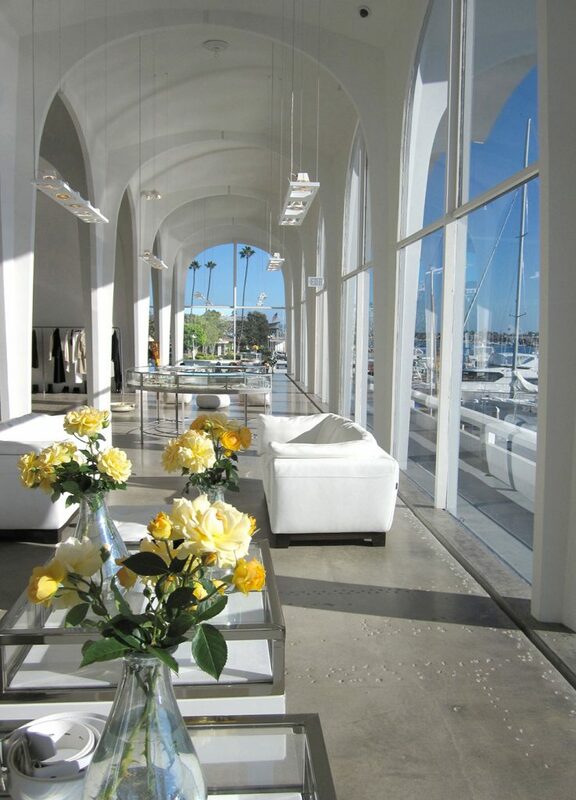 Display fixtures, lighting, and a sophisticated back-of-house facility were designed to accommodate the new retail use, and the sales floor’s 16-foot vaulted ceilings and harbor view thrill visitors. 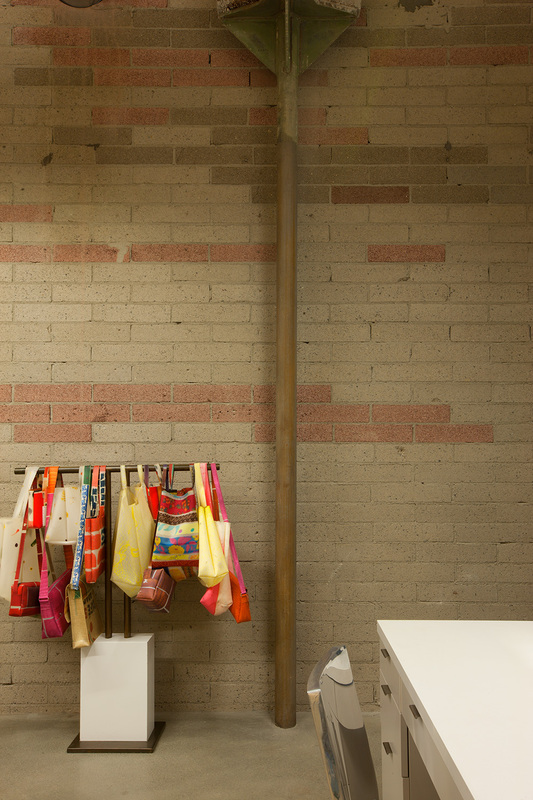 The store opened to acclaim among the global fashion community. Half a century after it was built, an abandoned building has been renewed. It is a pure and elegant version of itself, never before seen. Winner of the 2011 Preservation Design Award for Historic Preservation by the California Preservation Foundation. Featured in Architectural Digest, Retail Design International magazine, Contract magazine, and Metropolis magazine.